Dogs & cats should eat local too. Look out for our new pet treat, made from fish caught by NC fishermen, this summer! Our treat is made from finely ground fish including the skin, head, bones, and organs. Fish is packed with beneficial nutrients like omega-3 fatty acids, calcium, vitamins, and minerals. And we’re committed to using only low-mercury fish to reduce risk to your furry friends. The ground fish is packed into BPA-free bags and vacuum sealed to keep in the nutrients and flavor. Then we cook them to kill bacteria. The treats are frozen in half pound portions for convenient storage. We are currently looking for volunteers (and their pets!) to participate in a trial period and focus group. We want to bring the best product to market and we need your feedback. We’ll provide the treats for your pet, you provide your opinions! If you’re interested in joining our trial period sign up using this link. We’ll reach out to let you know if you’ve been selected. 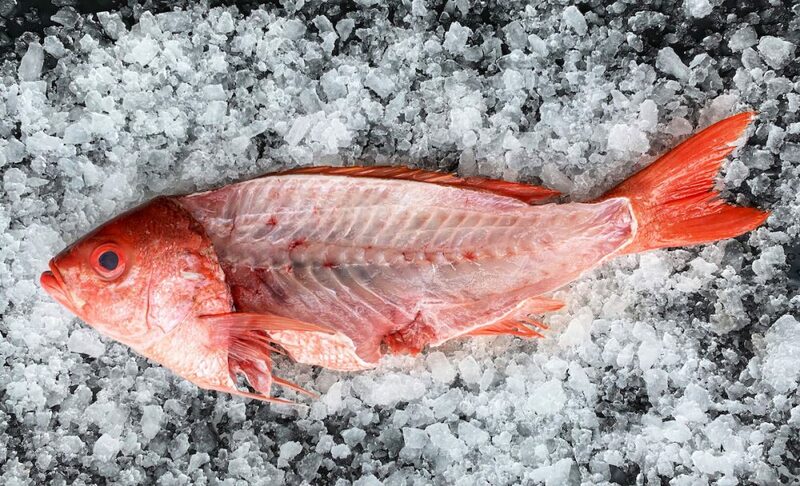 Locals Seafood is committed to using as much of the fish we buy as possible. We process thousands of pounds of seafood every month at our headquarters in Raleigh, with most of it being filleted. Filleting a fish leaves behind half of the total weight, on average, in bones, organs, and the head. Instead of tossing these parts, we’re using them to create a snack Fido and Mittens will love. By purchasing our treats, you’re helping us utilize as much of our state’s seafood resource as possible. This project was made possible in part by a grant from Wake County Environmental Services. We guarantee our seafood is super fresh or your money back. 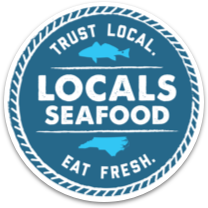 If you are not 100% satisfied with your purchase, please contact us at info@localsseafood.com. Our oyster bar is now open in downtown Raleigh.